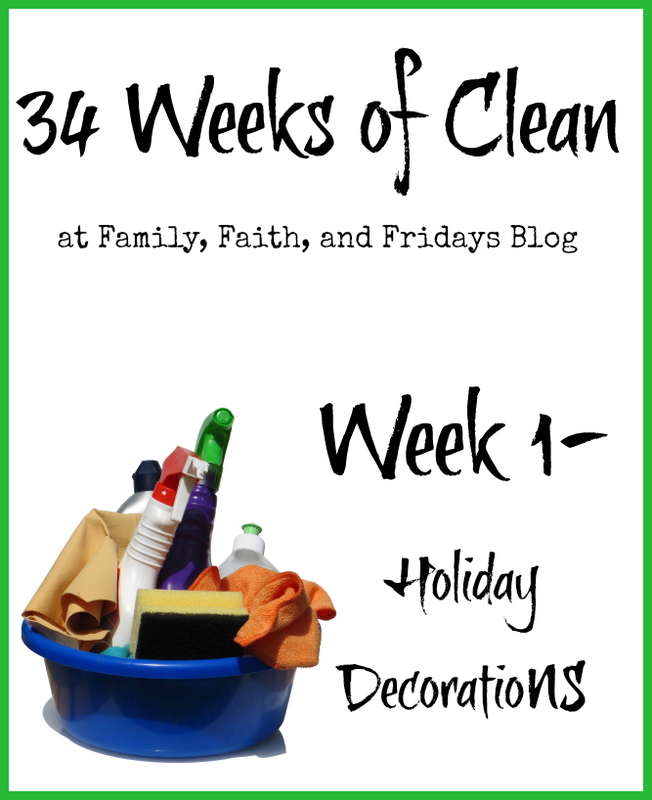 My fellow crew member, Michele, decided to host a 34-week series on taking back your house. I have to admit, I'm not particularly motivated to do house stuff...partly because, as the saying goes, "Cleaning up with small children is like brushing your teeth while you are still eating Oreos." However, in my attempt to "do a few things well" this year, I've decided that the house needs to be one of those things done well. I've tried Flylady. I love her ideas. My reality? The sink can't be shined because it's still full, because the dishwasher only goes so fast. (We already hover like vultures waiting for one cycle to finish so it can be emptied and re-loaded. I've told Neal that when this one dies, next time we get a restaurant-caliber dishwasher. Yes, they're pricey - but they do a full load in under 10 minutes. Plus, I imagine they are sturdy enough to handle five and six loads a day. It's never good when the repair guy tells you, "Just order parts for both sides when one goes -- you'll save me a second trip.") I'm not home enough to do the 20 minutes every two hours when the texts and emails come in. Plus, you WANT me to pull my phone out? That's kinda dangerous. I've been trying to figure out my own system, and not doing so hot. 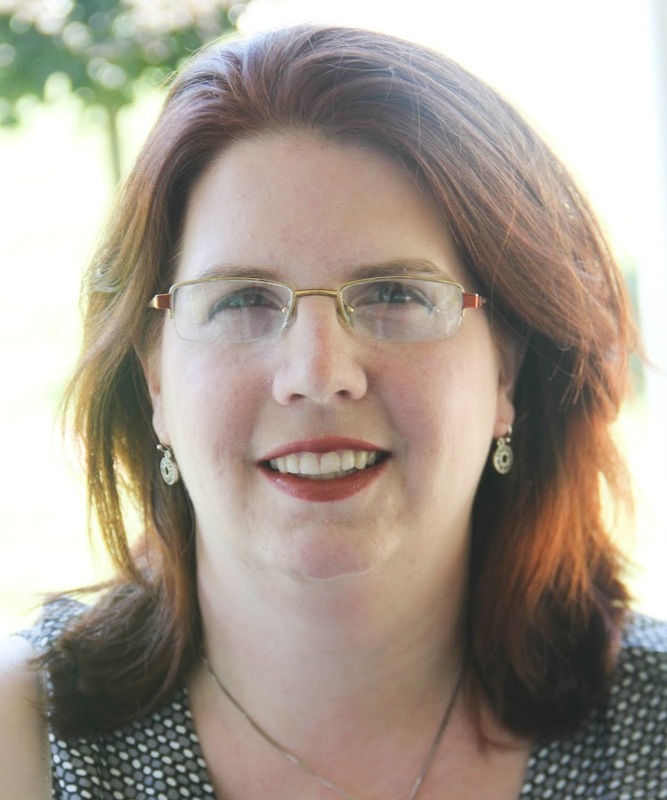 Michele promises her way is NOT Flylady, with something to do every time you turn around. It's ONE task a week, to accomplish by the following Friday, and share your progress. I figure I can commit to ONE task each week. This week was to tidy up after the holidays. We didn't pull out a whole lot - we ran out of time and decided that simple was going to be enough. We had a small tree (not our usual giant one), a few other decorations, stockings, and the "good" Nativity set. Good enough. That meant there wasn't a whole lot to do this week. I admit, I had very little to do with taking down the decorations. Celia and Neal did all of the work. I will take credit for not throwing a tantrum - if it was up to me, we'd leave the tree up until almost Easter; Three Kings' Day is the compromise. Since that was this week, down everything came. I hate how dark and empty the house looks without the tree lights. Since I didn't put away the Christmas stuff, my personal goal is going to be to find some Valentine decorations and put them up. I was invited to a Scentsy party, so I got a Valentine-themed warmer to put on the computer desk. I think we may have also have a few Valentine decorations in the attic, so this weekend I'm going to find them, and this weekend my goal is to spend half an hour (and set a timer!!) looking for some cute arts-and-crafts Valentine things for the little boys to work on. I'm going to limit myself to two or three items, though - since we'll have at least two of each item, too many projects will just create more clutter! I also promise to put a note on my calendar to take them down by the 16th. I'm excited to work into the next task - I hope you'll click through and join everyone as we take back our homes! Hi! I'm Meg, a city girl from Philadelphia transplanted to a 19-acre farm in the Garden State of New Jersey. I started blogging to share about Jude's adventures homeschooling, and our adventures have grown to include his brothers and our friends. Welcome! Matthew is learning to run a business. Your purchase gives him homework! 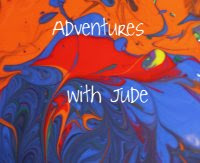 Follow Jude's Adventures via Networked Blogs! This post may contain affiliate links. Please see the Disclaimers and PR page for full details.